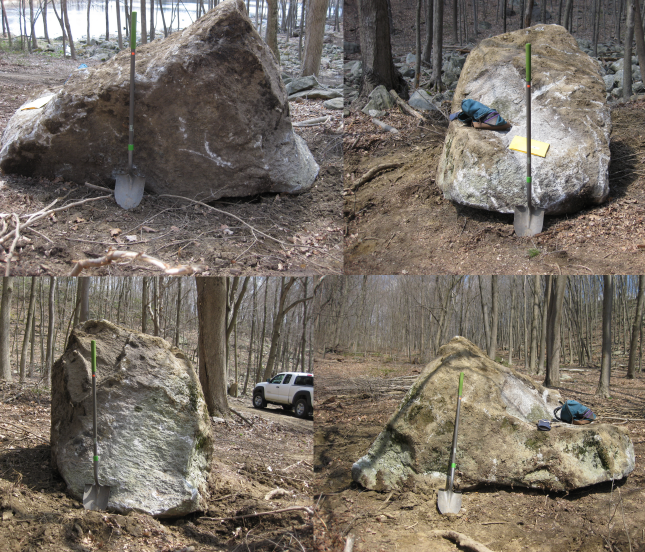 This 20 ton boulder is giong to be the big project for 2018. I expect the final piece to stand around 10 feet tall (it’s BIG!!!) I’m carving it at the client’s location (not going to bring this monster to my studio) and will be working through the summer on it. If you’re interested in seeing the work in progress, emaill or call me and we’ll arrange a site visit.